Enhance your kid's bathing experience by using this alluring sponge. 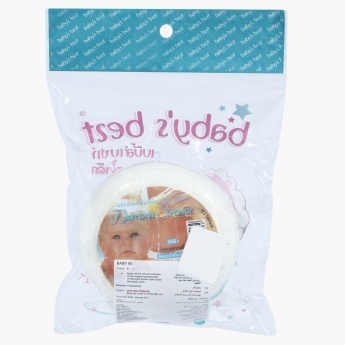 Designed in a round shape, this sponge creates a smooth foam to help you clean your baby's delicate skin in a gentle way. 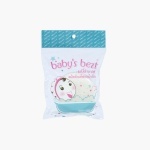 The soft and smooth texture of this sponge will soothe your baby while bathing.